The 2016 Summer Olympics are on! Our family will be watching the world’s top athletes compete in Rio, while we cheer on our Aussie team. My kids’ favourites to watch are the Swimming, Gymnastics and BMX (no surprises there). The Olympics represent so much pride, hope, peace, strength and determination. It’s a place where hard work and dreams take centre stage, so it’s an event for the entire family to watch and celebrate. We plan to have a friendly competition in our backyard in honour of the Olympics, and my daughter and I plan to spend some time doing this Olympics craft to celebrate the Olympic spirit in us all. 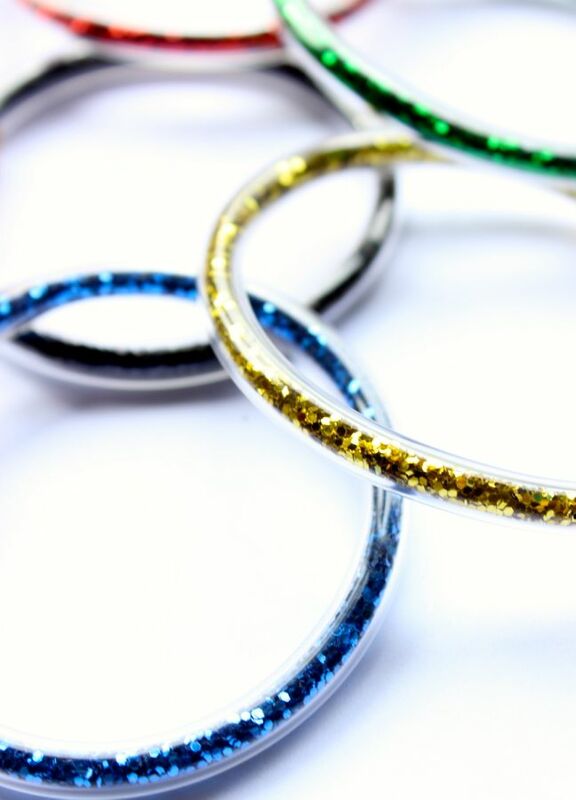 Now the ring colours that originally stood for the flags of the nations who competed in the Olympics adorn our wrists. We are proud to wear them. 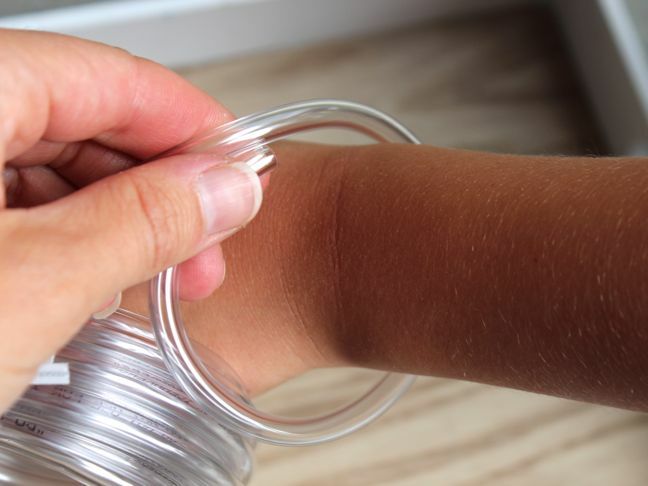 Step 1: Measure the size of the smaller tubing around the wrist. 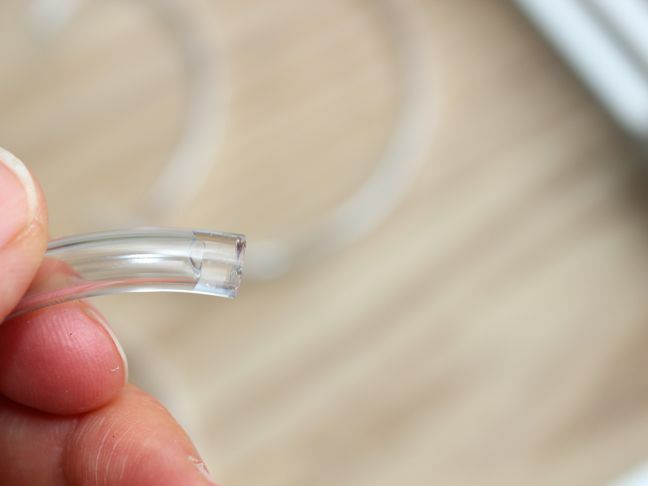 Make sure it can easily be put on and taken off, but it’s not so big it falls off. 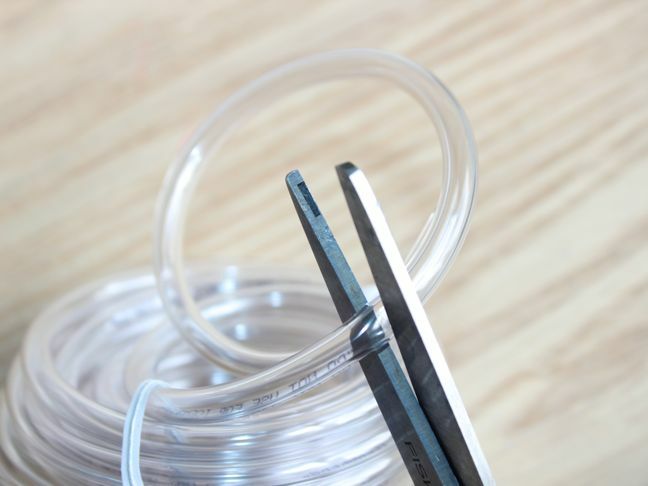 Step 2: Cut the tubing. You will need five for the five rings. 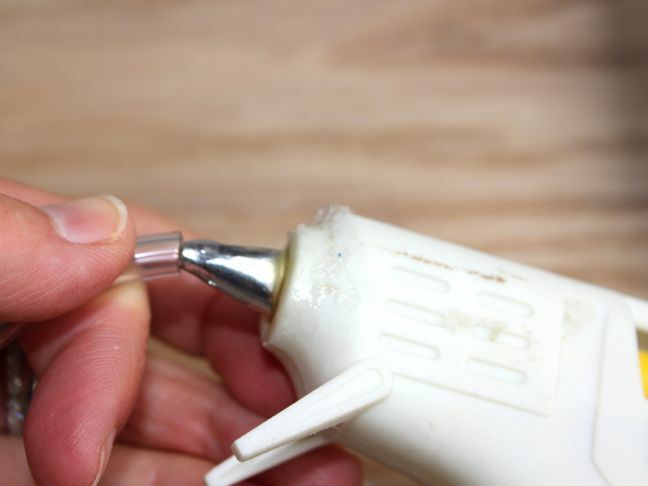 Step 3: Insert the hot glue gun inside one end of the tube and plug it with hot glue. 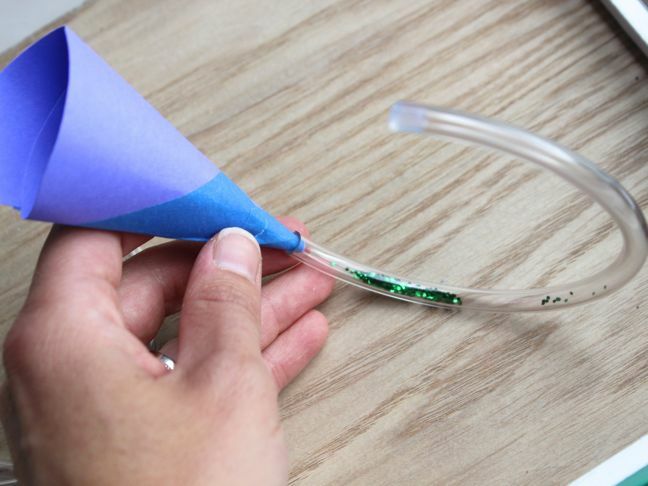 Step 4: If you don’t have a tiny funnel, now’s the time to twist a small piece of card stock to make a small funnel. Tape the seams so it stays together. 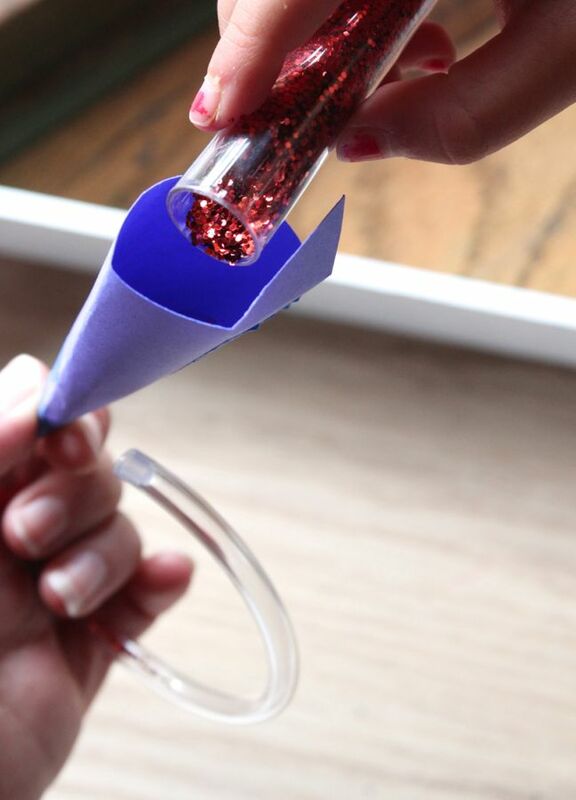 Insert the funnel in the other end of the tube, and pour the glitter in. 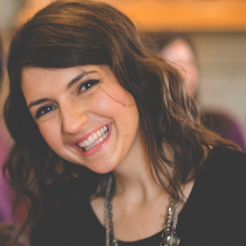 If your glitter continues to get stuck, cut the opening of your funnel larger. 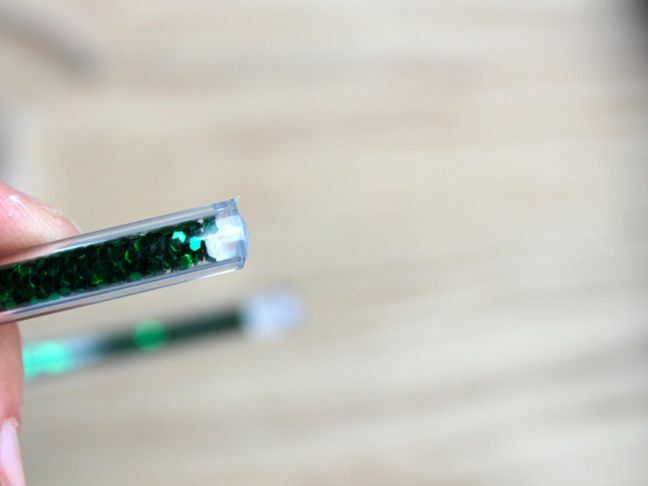 Step 5: Straighten the tube to make sure there is no air between the glitter. 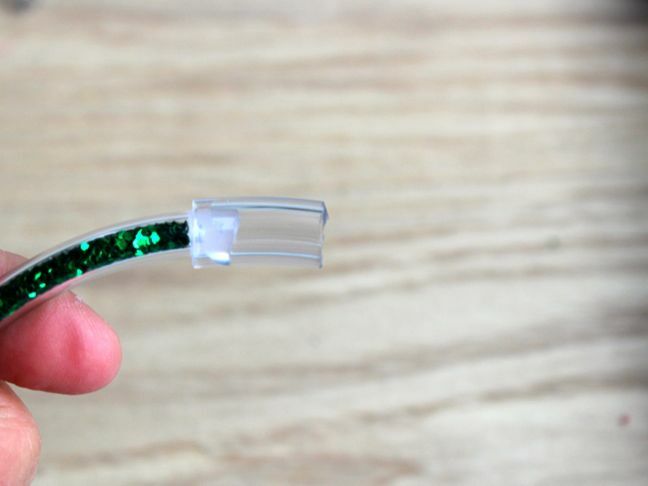 Once the tube is completely full with glitter, plug the end of it with a large dab of hot glue. 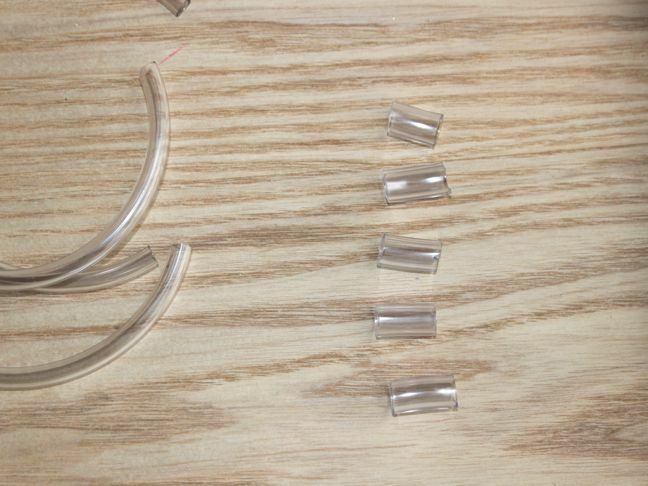 Step 6: Cut the larger tubing into about 3 cm pieces. 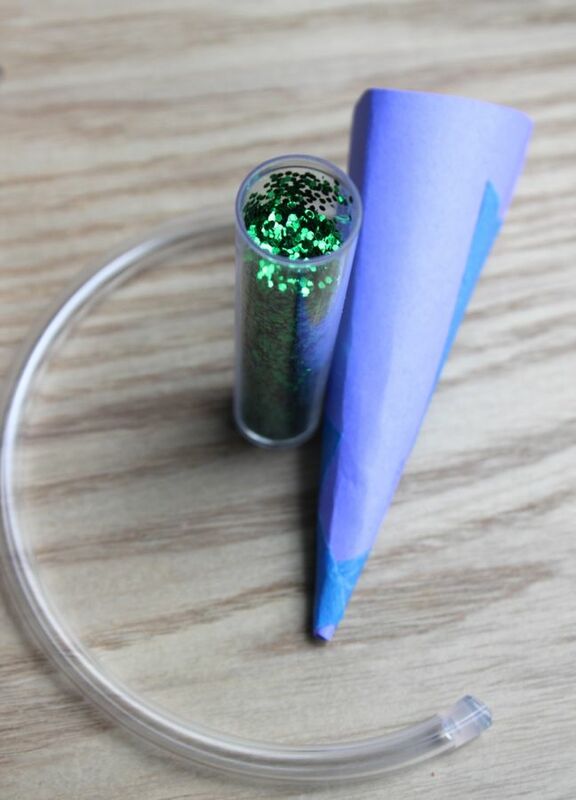 Step 7: Insert one end of the tube with the glitter inside the larger tube, and do the same for the other side. 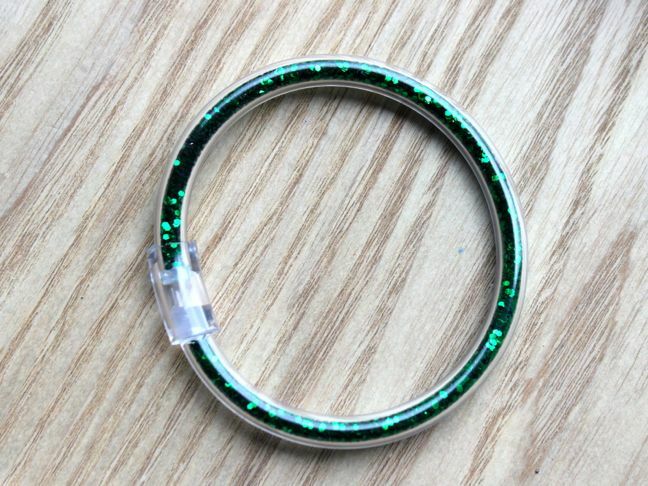 Now, you should have a bracelet. 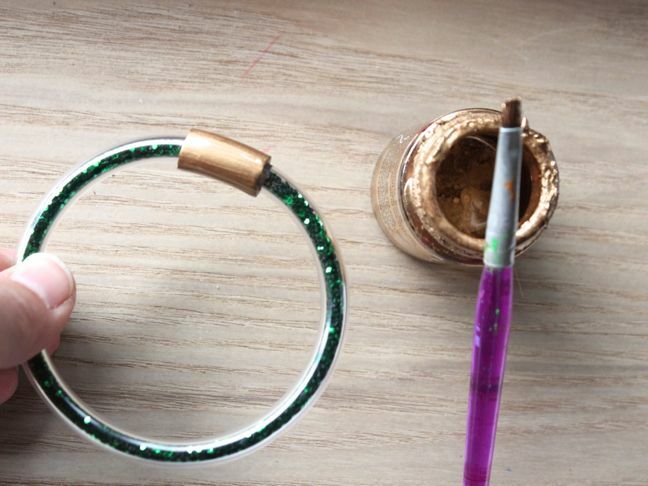 Step 8: You can leave the bracelet as is, or you can paint liquid gold leaf on the piece of tubing that holds the bracelet together. I went with gold because, well, everyone who participates in the Olympics has a dream of winning gold. Let the paint dry. Step 9: Repeat steps one through eight for all other colours. 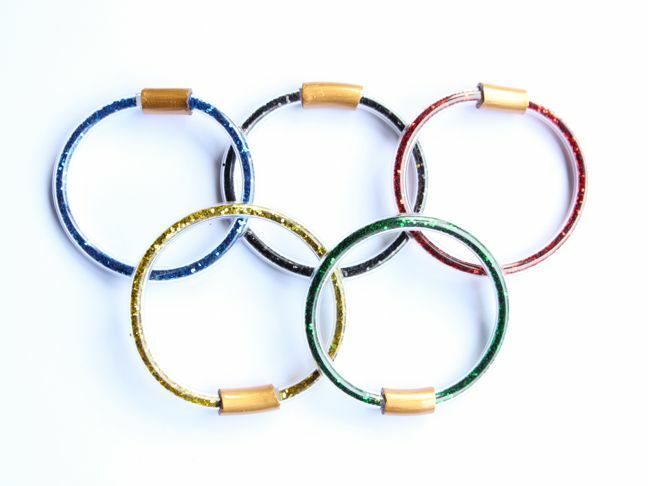 For a complete set of Olympic rings, you need five bracelets; red, black, blue, yellow, and green. 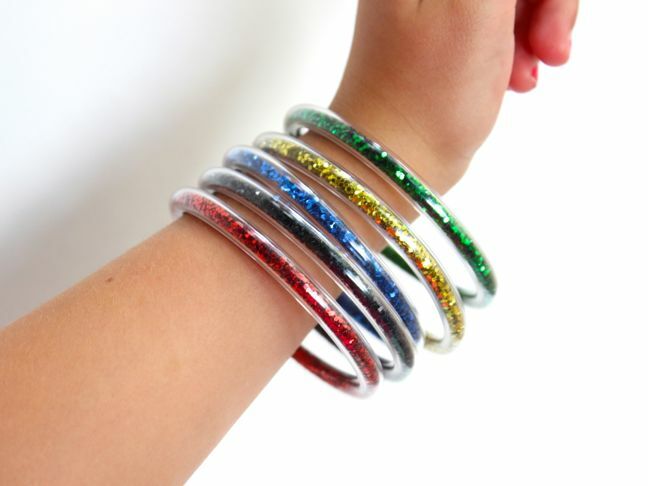 Step 10: Wear the DIY glitter bracelets with pride during the Olympics. Once the Olympics are over, your children will love to pair them with their favourite outfits throughout the year.